Client Reports - Morrill & Fiedler, LLC. 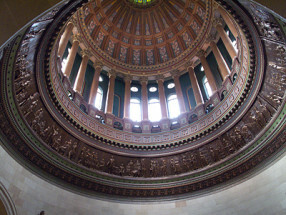 Below are general overviews of past sessions of the Illinois General Assembly. We provide clients with regular reports that can be accessed via a secure client code. Username and password are required to view this area of the site.